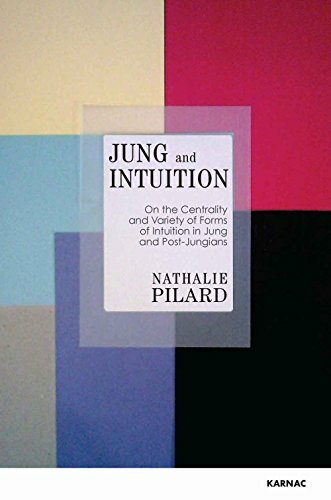 Nathalie Pilard was born in Paris, where she started her studies in history and religion at the universities of Panthéon-Sorbonne, Denis Diderot, and the Ecole Pratique des Hautes Etudes. Her thesis on C. G. Jung and the Confucian Changes was subsequently published in France. 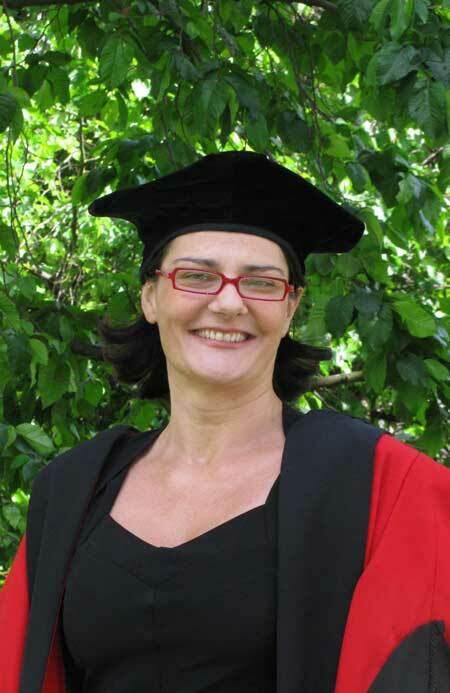 She then joined the University of Aberdeen, Scotland, where she completed her PhD on C. G. Jung and intuition. An independent scholar, she is also a collagist and a drawer, currently working on a tarot deck.